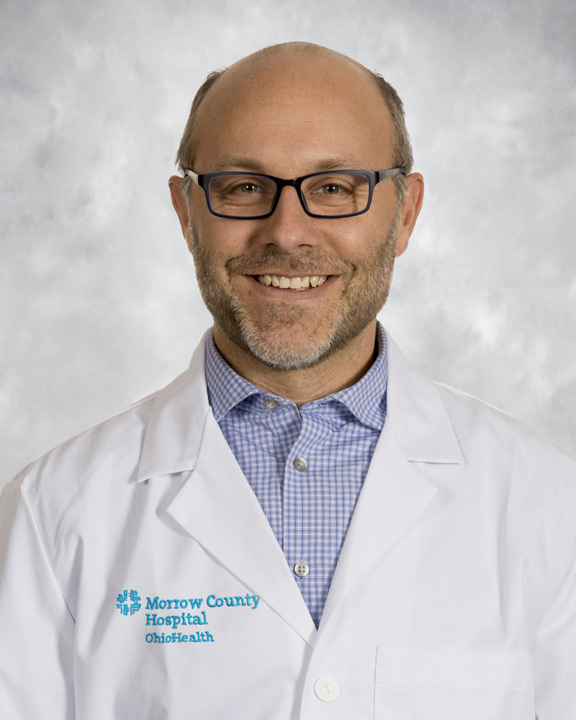 Monday & Tuesday: 8:30 a.m. to 4:30 p.m.
Thursday: 11 a.m. to 5:30 p.m.
Matthew Hintz, MD, family medicine physician, sees patients at MCH Primary Care Cardington. Dr. Hintz cares for the entire family – ages newborn through seniors. You can trust Dr. Hintz to provide compassionate, comprehensive healthcare for your family from prevention, wellness and illness care, to management of acute and chronic conditions.